"Earth's Crammed With Heaven": Fourth of July. I made this queso recipe, and I wanted to gobble up the whole lot of it. Yum. 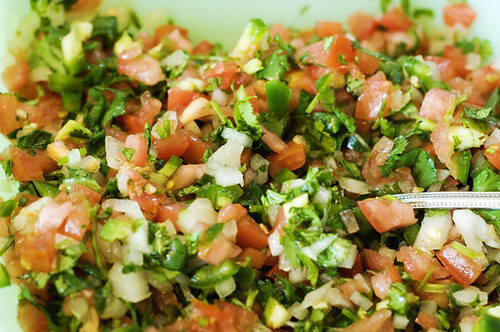 We will be having Pico and Guac which is on the dock for preparation tommorrow. 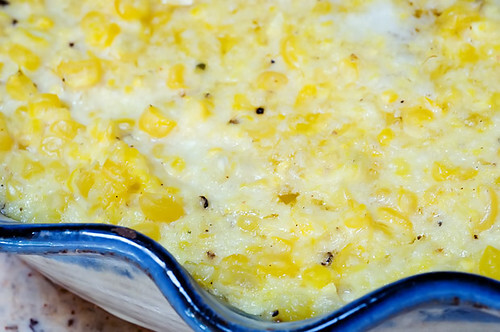 We are having this tonight, as I don't feel like scraping enough corn cobs for 2374637 people. So I made it for 6 people, and tommorrow we will have corn on the cob. We are headed to our local parade in the morning for some flag waving fun, and then to Jen's house for swimming and feasting and fireworks at the Lake. Happy Birthday to my dear sister Alison, our Yankee Doodle Sweetheart! it was all so fun and yummy! Thanks 4 your care Sarah!